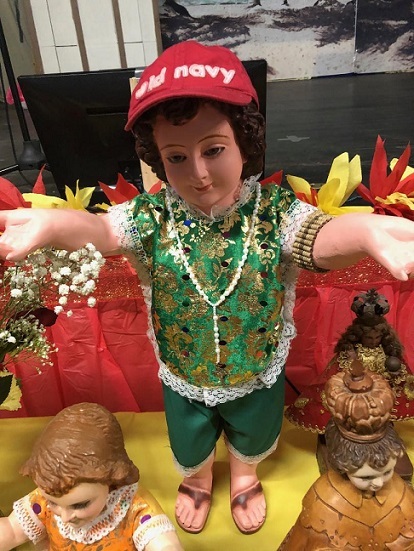 A Santo Niño wore an Old Navy cap. 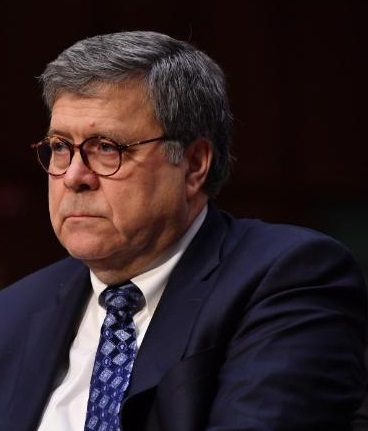 Another had a missing hand. Another accidentally dropped on the church pavement and broke into many tiny pieces. 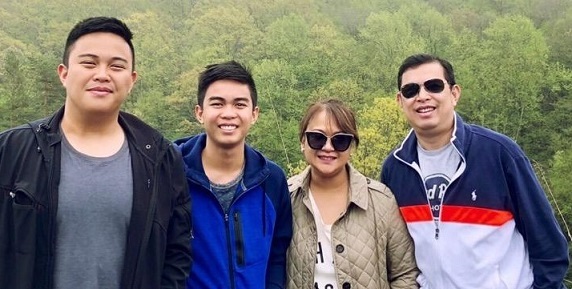 They were among nearly a hundred images brought by families to the Divine Mercy Parish in Rahway, New Jersey to be blessed. It is only the Filipinos who have this strong devotion to the Santo Niño, said Fr. Alex Cruz, who officiated the mass followed by the blessing with holy water. 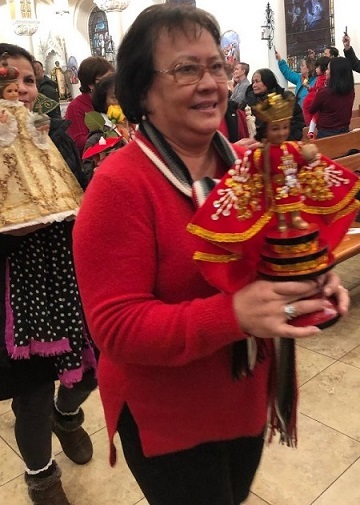 Other cultures do not have a Santo Niño in their Faith although some of them worship a version of the Christ Child and call Him the Infant King. History tells us that our fervor for the Santo Niño goes all the way back to the 1500s when Portuguese explorer Ferdinand Magellan gifted the image to Rajah Humabon and Queen Juana, the rulers of Cebu, when they converted to Catholicism. Lapu-Lapu, a rival of Humabon, resisted the coming of the foreigners and put up a fight in the Battle of Mactan. Magellan perished in that battle. As the Spanish colonizers advanced, Cebu was one of the provinces they attacked and torched. Amid the debris, the Santo Niño gift from Magellan had remained intact. 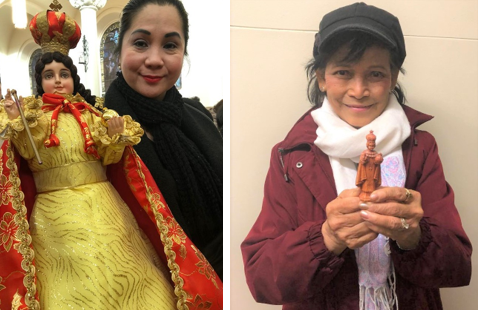 The tale that the Santo Niño was a miraculous image had spread all over the country generating legions of followers and devotees. 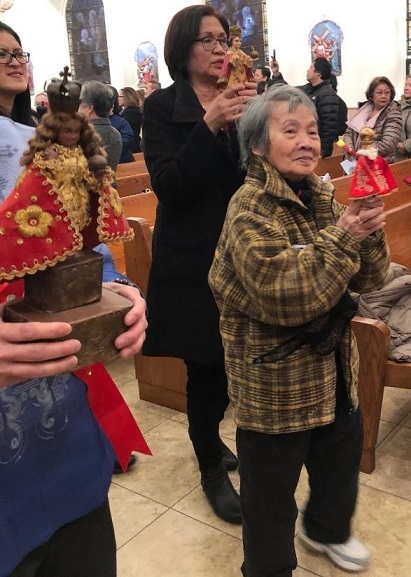 Her Santo Niño, one of the tiniest in the procession at three inches, is made of wood and shows an image painted in red. Jacobson keeps the image, wrapped in cotton, in a small box. 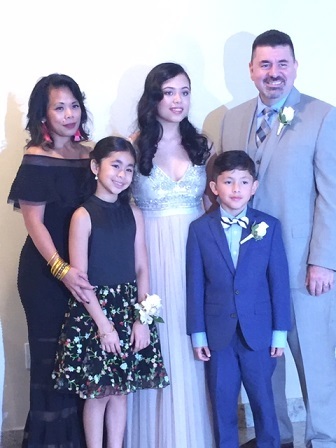 Jerel Malapit, who is chairperson of the Aklan Association USA, brought with her one of the biggest Santo Niño images dressed in yellow and topped with a red velvet cape. 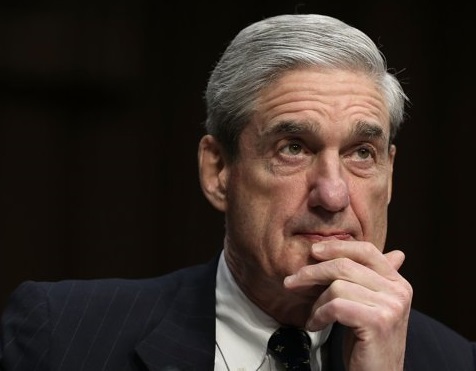 The statue is 2.5 feet tall. 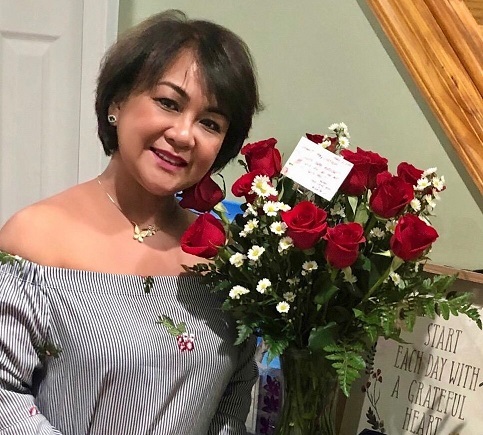 “I bought it for myself on my birthday,” said Malapit, who works in the medical staff of Huntington Hospital. 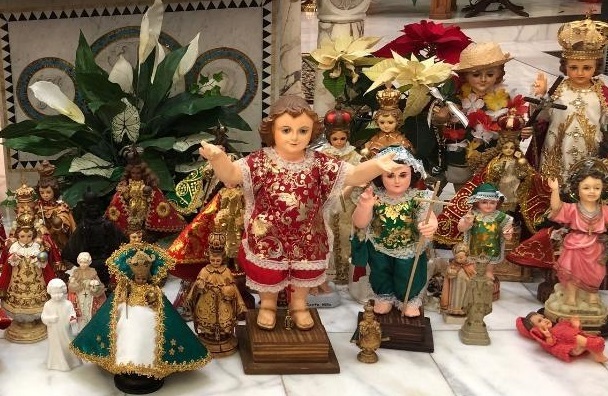 The Santo Niño showed up in many different shapes, sizes and artistic styles – wearing a cape, carrying a cross, with arms outstretched, wearing a native Filipino hat instead of a crown, painted in all white, lying on a crib, with wig-like hair, etc. 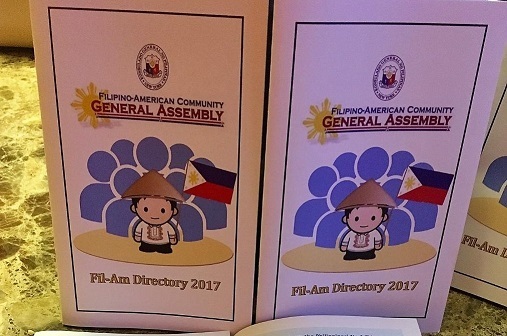 In whatever form it is, the Santo Niño image will continue to be venerated by religious Filipinos all over the world. A religious fervor that began in the early 1500s when Spain colonized the Philippines.